and see first-hand what we’re all about! For parents of toddlers and students through grade 4. 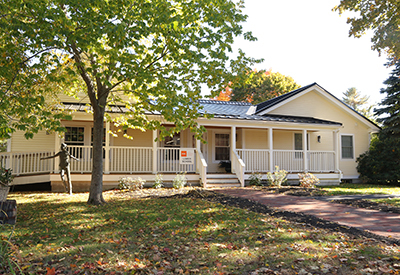 9:00am Check in with the Admission team at the NYA Lower School, accessible from 148 Main Street, Yarmouth, Maine. 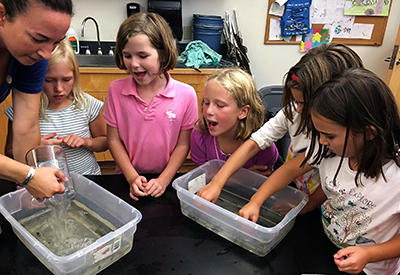 9:15am Meet Head of the Lower School Marissa Markonish in the Great Room for an overview of our Lower School program. 10:00 to 11:00am Take an optional campus tour with members of our admission team. We are happy to show you around our beautiful campus with a guided tour. 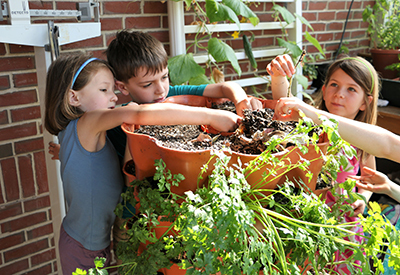 The North Yarmouth Academy Lower School embraces Montessori methods through kindergarten. 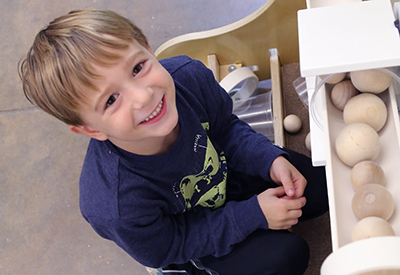 In the first and second grades, the program builds off a Montessori foundation continuing to provide an active and engaging learning experience. 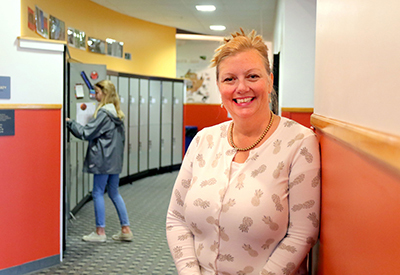 In the third and fourth grades, the approach continues to foster curiosity and motivation to learn while also preparing students for an easy transition to the Middle School at North Yarmouth Academy. Check out our View Book and Course Catalog for more detailed information.